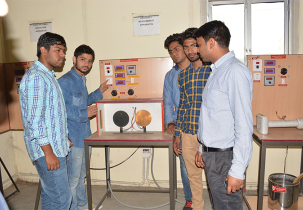 Gurgaon College of engineering was established with the aim to offer prominent and effective education in the field of technical education. Institute has inclusive approach to training & teaching. 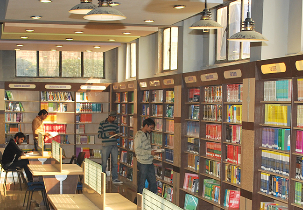 Institute organizes specialized manpower and develops the aspired students as eminent leaders. In mission of this pledge college administration and distinguish faculty receive the obligation to make sure constant growth towards the vision of the institute. Placement cell play a vital role in offering best career guidance and several job opportunities for the candidates and develop employability skills & knowledge among the candidates thus it reduces the gap between institution & industry. Placement cell offers specialized & expert trainers to impart technical oriented training to enhance soft skills, ability skills & communication skill among the students. Placement cell has strong connection among the reputed companies and institutions which helps in offering better job occupations for the candidates. 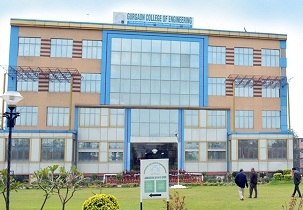 Write Your Reviews on "Gurgaon College of Engineering"
Are you Interested in "Gurgaon College of Engineering"? Please provide the following details. Ask Question on "Gurgaon College of Engineering"?